LAST DAY! Kohl’s 30% Off! Earn Kohl’s Cash! Stack Codes! FREE Shipping! Crock-Pot 6-qt. 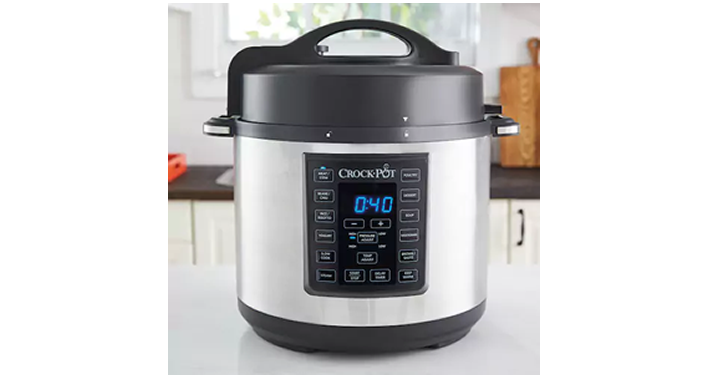 Express Crock Pressure Cooker – Just $55.99! Plus earn $10 in Kohls Cash!